Thank you for your interest in becoming a member of the Namakagon Trail Groomers. We invite you to visit our registration page and complete the online form to register or renew your membership for the current snowmobile year, including early renewal. Our membership year starts July 1 and goes to June 30th the same as discounted trail passes. Membership is a yearly renewal. 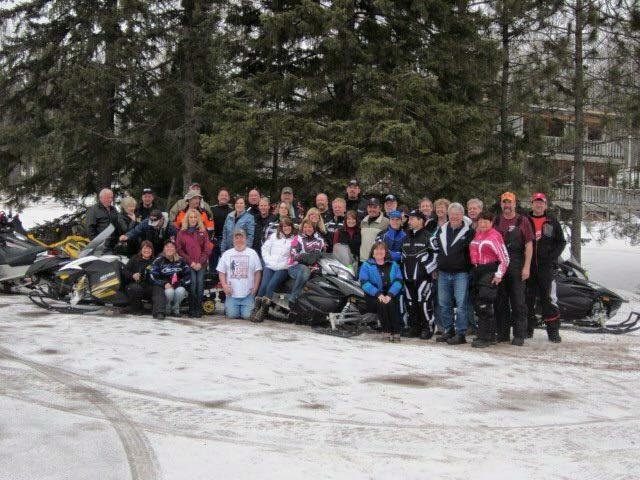 Discounted Trail passes ($10.00) are issued to anyone that registerer their sleds with the state of Wisconsin and is a current member of a Snowmobile club in the Wisconsin. Below, you will find all of the benefits of being part of this great organization! Dues are $30.00 for Household and $40.00 for Business Friends and $100.00 for Commercial on trail system, of which $10.00 is paid to the AWSC (Association of Wisconsin Snowmobile Clubs). If you renew your club membership in the months of July, August and September, your can deduct $5.00 from the dues. Any memberships received after September 30th will be charged the full price. Register or Renew your membership online today!